Update 14 is going to be our most ambitious update to date. We are going to be here as long as it takes to solve any unforeseen issues with this Update. Tenno in the field are capable of testing feats from different gameplay styles and habits that we simply do not have the bandwidth to mimic, so please help make Update 14 as complete as possible by reporting any issues you find. -UI: Interception Progress: Vor's Prize. % Counter remains at 0 for duration on mission. -Dojo: Entry: Please Wait message occurs when trying to enter Dojo, stays permanently. -Mods: Quick Thinking: Quick thinking mod is not working as described or intended. -Lephantis, Vor, Ruk, Alad V, and Zanuka can appear as Level 1 difficulty for many players. -Matchmaking: Multiplayer: It is possible to have greater than 4 people in a squad (Still a problem after 14.0.1). -Matchmaking: Key Lobbies: Specifically reported with ODE Keys, Mission Squad does not spawn in game even if squad is formed in ship UI. -General: Mission Rewards: Nightmare Mods not being added to inventory after mission complete. -Banshee: Immortal Skin: Permanent white colour even when customizing. 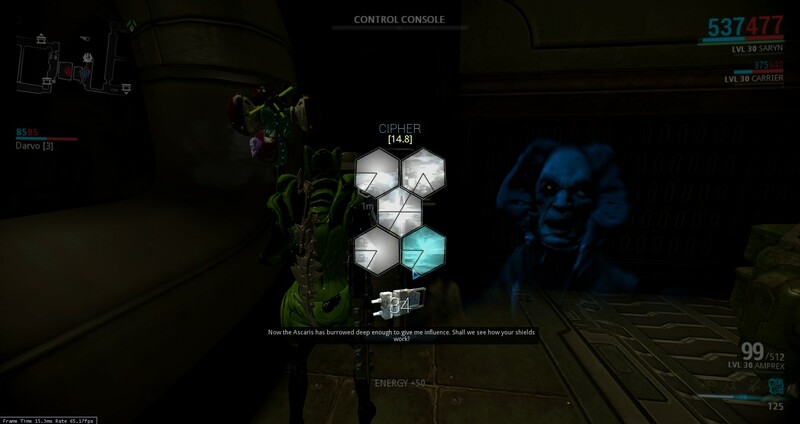 -Harvester Capture: Escape missions do not use Warframe which was captured. -Push-to-talk: If you push-to-talk key is bound to alpha-numeric key, may activate while typing in chat. -Sentinels: Health: Regeneration mod not affecting Sentinels, Team Health Restore consumables not restoring Sentinel health. 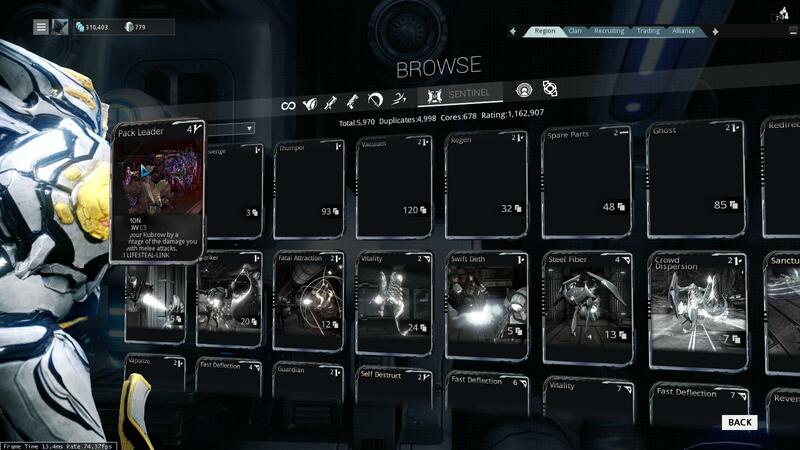 -Valkyr: Hysteria: combo list shows weapon as "Furax". -Valkyr: Hysteria: Valkyr can no longer melee after picking up a datamass while in Hysteria. -Nekros: Shadows of the Dead: sonetimes a shadow will not despawn after timer has run out, thus glitching certain missions such as defense. - Arcane Helmets: Appear to be untradeable. - Unconfirmed: Prosecutors: Spawning & Drops. Only Shock Prosecutors appearing, only Delta Beacons dropping. - Banshee: Sonar: Enemy markers not staying on Minimap. -Rhino Prime: Iron Skin Art: Iron Skin is wrong colour, not gold as intended. -UI: Timed Missions: Checking 'View Mission Progress' while in a mission with a timer (Survival, Mobile Defense) breaks spawning and mission. -Ogris: Friendly Fire: Possible to do Friendly Fire on Defense pods. -Sentinels: Death: Sentinels dying at higher rates prior to update. - AkZani: Blueprint: 200 Morphics is required for building AkZani from the Market. Too high. Meant to be 2 Morphics. -Sword And Board: Stance Polarity: Stance Polarity does not match Default Polarity Slot. -Extractors: Unable to deploy, even though all nodes appear to be unlocked. 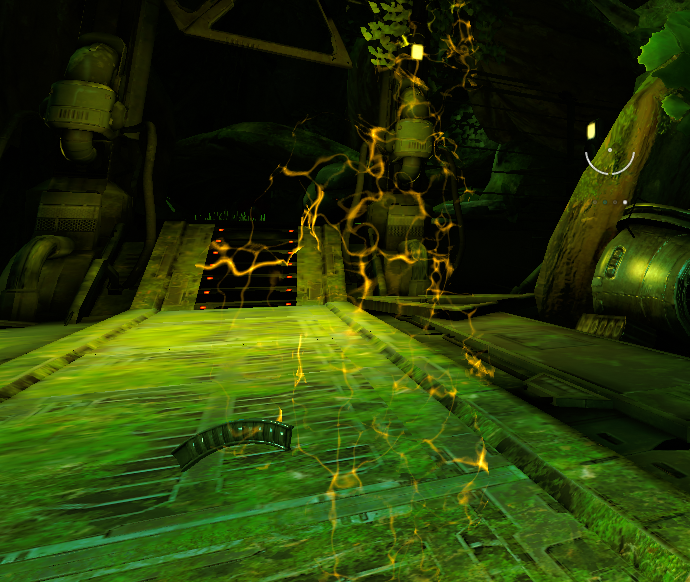 - Absorb/Soundquake: Abilities: Pressing ESC during toggle able abilities results in free movement for duration of power. -Visual/Environment: Reflective Surfaces: Reflective Surfaces like water, windows, and more have uncharacteristic glows or pollution. -Inventory: Unable to sell weapons. "Could not sell items at this time, please try again later" error appears. -Clan Invites: Unable to send Clan invites. 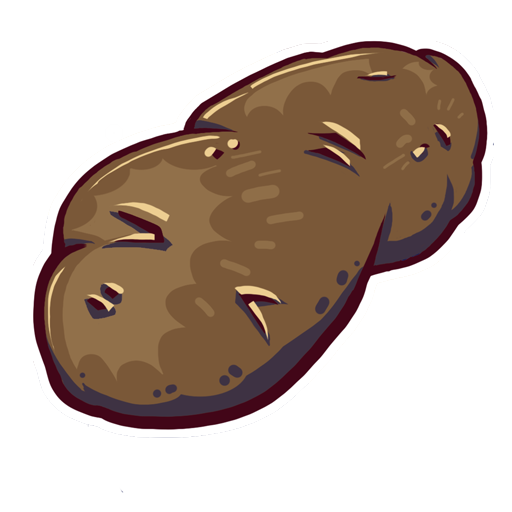 -Game: Loading: Extremely long loading times in many sessions. -Avatar change screen: Backing out by pressing escape twice will leave you stuck. -End of Mission screen: Number of revives is cut off by scroll bar. 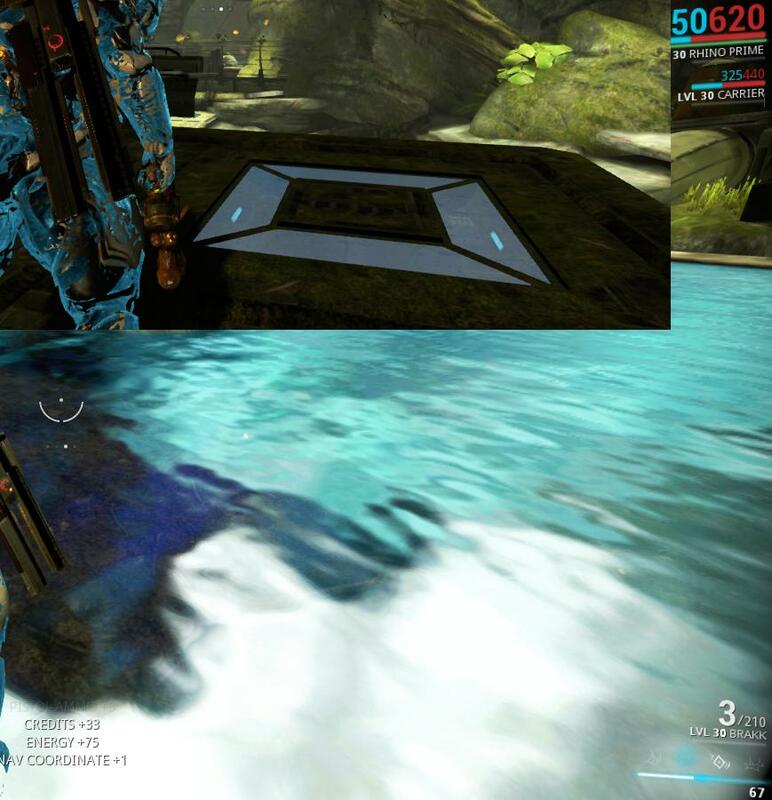 - Mod UI: Warframe inhibits view of left column of Mods. 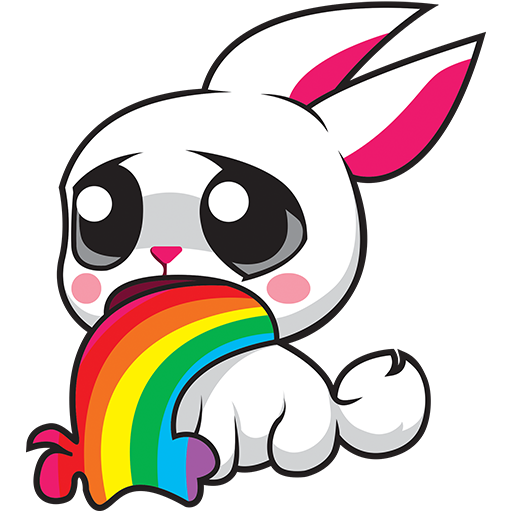 -Chat UI: Clicking: Can click through chat UI and select unintended menu items. -UI: Overlap issues: Issues with portions of the UI overlapping, such as Squad info with the ESC menu. -Navigation UI: Escaping incorrectly results in giant ‘X’ on ship, frozen camera. -After every mission the mission screen shows players that their Sentinel and his weapon is unranked and got xp. When you look into the arsenal he (and his weapon) is still lvl 30. - UI: Mission Selection: Players can only unlock mission nodes if played in solo, not Multiplayer. Potentially related to anti-taxing measures, unconfirmed. - I played one of the new Mercury nodes with a friend (me as a host) and after we finished he found that the node was still unlocked. Had to replay it on his own. We then tried the next one with him as host, and I was the one that didn't unlock it. Seems like if you are client while playing a new node it doesn't complete. - UI: Key Lobby Flow: Issues with selection of missions when using Keys in a party. - Navigation UI: Loc tag is displayed in places where "Howl of the Kubrow" should be seen. - UI: Purchasing: Orokin catalyst / reactor automatic purchase options no longer work on the "upgrade" button for warframes and weapons. Now must go to the store to buy one if you wish to take that route. -UI: Modding: When fusing mods that are already installed elsewhere and mod capacity is going to be exceeded, telling the game to 'proceed' freezes everything requiring a relaunch. -UI: When clicking on two different elements in quick succession, it is treated as double clicking. 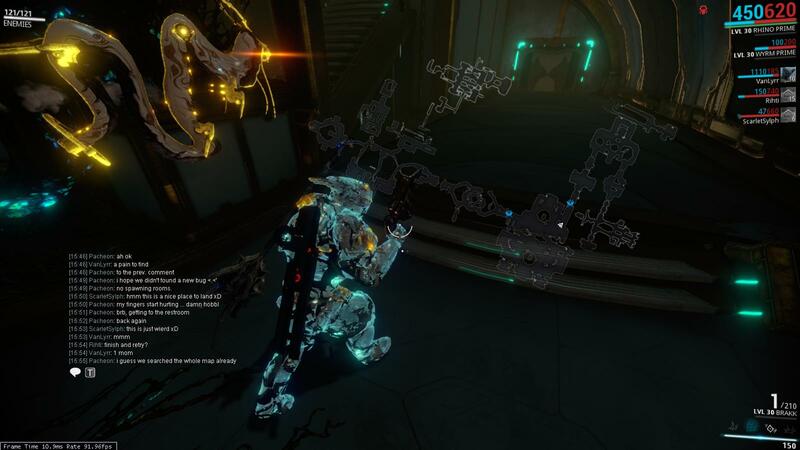 - Player Ship: UI: Dojo inaccessible through new UI Starmap. Short term you can still access Dojo via Communication > Clan > Enter Clan Dojo. - UI not showing amount of Void Keys (and Keys in general) in inventory or on Solar Map. - Sell all Duplicates’ Selling all Fusion Cores. -Interface: Being cut off for players with smaller screens, specifically in the 4:3 aspect ratio. -Illiac chest piece merges into Mirage’s chest. -Mirage: Hall of Mirrors: Hall of Mirrors can do friendly fire. -Mirage: Hall of Mirrors: Non-Hitscan Weapons can crash game. -Mirage: Hall of Mirrors: Abnormal damage output if Client and using certain weapons. -AkZani: Trick Mag: Akzani does not not benefit from Trick Mag Mod. -Mirage: Prism: Getting downed while casting Prism, or being downed after Prism has been cast will result in a permanent, indestructible prism. -Mirage: Performance: 1. Projectile weapons, especially ones that leave trails are destroying client's performance while used by Host playing Mirage with Hall of Mirrors. -Activated Mirage's second ability in a defense on Earth and got a bug that made me unable to use melee. I also couldn't drop any gear packs and had "power in use" on ALL abilities. -Abilities: Crafting: Mirage's abilities aren't added to inventory on craft. Currently,there are confirmed reports that relogging fixes this. -Howl Mod: Text should read 'that' instead of 'they'. -Scrambler: Identical visuals can occur after scrambling (unsure on intent). -Kubrow: Host Migration: Kubrow companions multiply in mission after Host Migration. -Vor's Prize: Continued issues with the Mercury Segment portion of the Quest. -Howl of the Kubrow: Purchasing a Kubrow Starter pack may conflict with flow of Quest. -Unbound bindings result in debug text during the Prologue. -No instructions after completing tutorial mission after choosing "play prologue". (Relogging fixes this). -Can’t choose which starter Warframe. Relogging solves this. 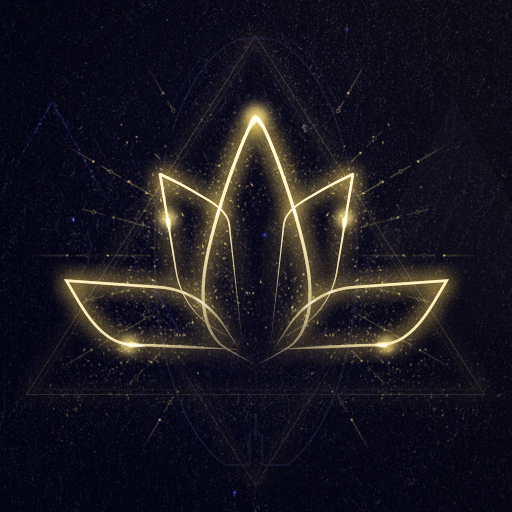 -Upon completing the Howl of Kubrow mission to obtain an egg and not receiving one, Lotus and Ordis dialogue appears for both if you didn't get an egg and if you were to receive an egg. Dialogue proceeds up to point of Ordis asking you to drop the egg as you approach the incubator area in the lower deck of the Liset. -When shields are supposed to go down during the prologue, some players are given thousands of shield instead. -Players not being given blueprint for Ascaris Negator. -Vor's Prize Quest: 'Confront Vor' uncompleteable, Solar Chart doesn't indicate where the quest is and it can not be completed. -Vor's Prize Quest: 'Mercury Nav Segment' issues, incomplete-able for many players. We have prevented permadeath serverside for the time being. Your Kubrow will not disappear if they die in a mission as of now. It is still possible for death to occur if the Kubrow is neglected. Regarding Collars overall, Collars are still necessary for modding the Kubrow to its full potential. Those affected will be receiving a small apology gift to compensate them, though we realize that nothing could replace them in your heart. Still working on figuring out if the lost Kubrows are returnable. No confirmation at this time, still working on it. -When skipping the Prologue, Comms Segment is not present in the ship and you’re unable to go quest for it. -Game freezes when choosing quest mission on Mantle. -Mirage Quest: Potential misordering with Chassis/Systems preventing progression of quest. -Vor's Prize: Raid Resource Caches portion of quest is inaccessible to certain players. -Toxic Ancient use Scorpion pull, not the original damager. - Crashes: ODD: Frequent Crashes on ODD at Wave 5. Thank you for your continuous efforts, Tenno! Megathread triumphs, will update with bugs from splinter threads and continue here as we find more! Market Segment were buggy. Map entrance was blocked, because of missing Market Segment. ESC - Communication - Clan - Enter Dojo and leave again (don't know if a restart will fix it too), and you are able to install the market segment. Warframe overlaps the information on mods section, market, and anything else with its shoulders/body. Btw. where is the exit/close button on the login-screen? I am not able to quit the game on its usual way. Codex -> Warframe -> Mirage -> "Market" -Button = stuck. Cannot exit anymore. Need to force quit. Missing SOLO-Mode Pause menu. Please re-implement them back into the ESC menu ingame! Is this just common? Wondering... Stalker's VIP. Leaving party crashing the game. In my case, happened while I played the interception on [Mercury - Odin] and was going to leave the party, that resulted into a short freeze and DC afterwards. Mod display is kinda "broken". Some texts are hard to read, not only at the mods section. Was not able to claim my already built weapons - being disconnected immediately and wasn't able to login for few minutes. Arsenal bug: same result on foundry. Equiping another weapon, trying to exit will let me get a halt and - force DC. Ok cut the Foundry/Arsenal bug. It is more a server related stuff, again. Live Stress-test? It is obviously not the fault of the players. No login chances. Timeouts, etc etc etc. No Vault room were generated during this mission. We searched the whole map more times! I don't know if this is the purpose of it, but I am always getting 0 credits. That's not quite enjoyable. I need some cash for some build-ups in my foundry. ... they are sadly still 1 hit, no challenging and won't hand over some credits, as they did before U14. Stage/Step bosses are the only time consuming ones, but honestly, they are as weak as other bosses. The "Obtain a Kubrow-Egg"-Quest keeps looping with "It is hatching..." & "Look at its nose...", seems like the parameter were wrong. First, it is hatching, right, but not already hatched tho. The "Look at its nose..." (you guys are probably using Lua scripts) is just misplaced. As well got spammed with "Now hatch the egg.... etc etc... Drop it on the floor", where I didn't own even one. I like the idea with the riddle, got my first part, but honestly? I have to wait 12 hours to get the next riddle and probably the same step again for the last part? Is this not a kind of time wasting? Either a reduced build time would fit to this kind of questing or "obtain the BP - and get the next riddle"-option would have been good as well. Blue-ish "transitions". Probably used the wrong .HDR? Or used a .PSD file instead a .HDR? It is really hard to play with loki on earth, during night time. This is the proof for it. Is there a way to turn off this "darkening" effect of loki + the dimmed sound effects? Alike Ash's Invisibility does? Would appreciate it. Akzani's Ammo-Clip is visible during invisibility. Why is my Kubrow constantly flashing like a disco ball? 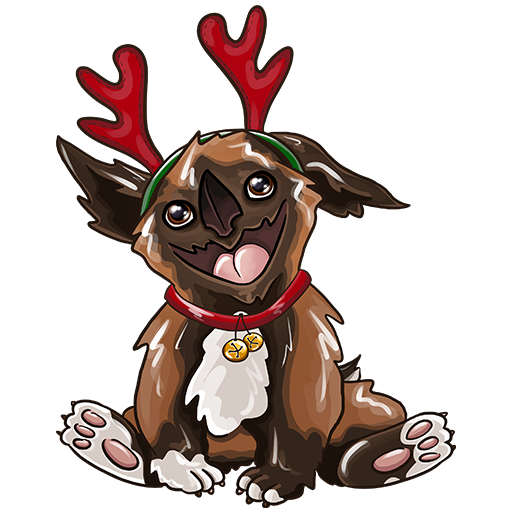 My Kubrow hatched 5-6 hours ago, just in case. Why does DNA integrity decrease, if the Kubrow stays on the ship? Isn't it better if the Loyality keeps decreasing? Would make more sense. "You can live loyal over years, but your health reduces", Isn't comprehensible. the weird animation if you sprint + crouch in the ship. it looks like dashing w/o dash. Trying to start first mission in tutorial (after obtaining the ship) locks me in "finding squad". Also, I can't find the solo/private game switch to avoid it. When you are too close to a segment/module and hit "x" your character blocks the projection of the module. For example: The mods projection is blocked by my Hydriod. If you stnad back and hit X however it should work fine. Mods in mod interface don't all show pictures until you roll over them. Extractors: planets which previously allowed extractor operations now require all areas to be finished, not merely unlocked before. Cannot empty or extract deployed extractors. Avatar change screen - press escape - exit out the menu but the "change avatar" screen is still there - escape again - now you can't move. My physX is suddenly not giving me the option to turn it on. I have all the nodes in Saturn unlocked, yet game tells me I have to unlock all nodes to deploy an extractor; as I have an extractor there and needing emptying this is annoying. I am unable to even get the update, it just loops retrying it. It's not an internet or connection issue, and I deselected the options in settings for when update issue occur. I updated to the latest build of Java, and this solved no problems. No EE.log, as my computer & game crashes, and when left continues to a bluescreen. Player Ship Bug: Upon retreiving the Comms module, there was no place to install it. Had to relog and then found out where I can put it. So the bug is: Unable to install the comms module without relogging. Just a small bug. 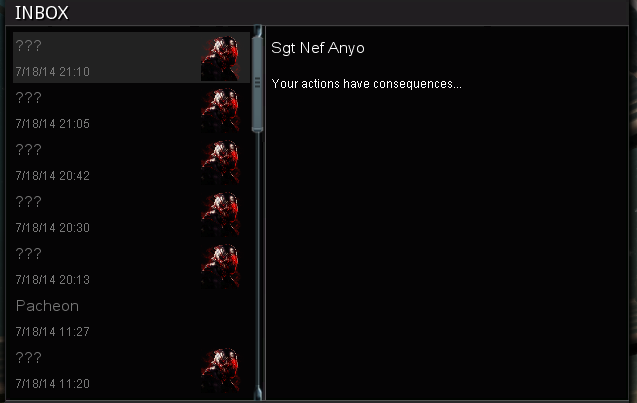 The polarity of a mod in the mission summary is not displaying. My game bugged when im fighting jackal. My squad has 7 people. Also we can't pause anymore in Solo? The first mission (intercept, restore comm system) I managed to get another player with me. When one of us activated the coupling console the other would go into the same stance (hacking stance) and be unable to move. Just found another one. 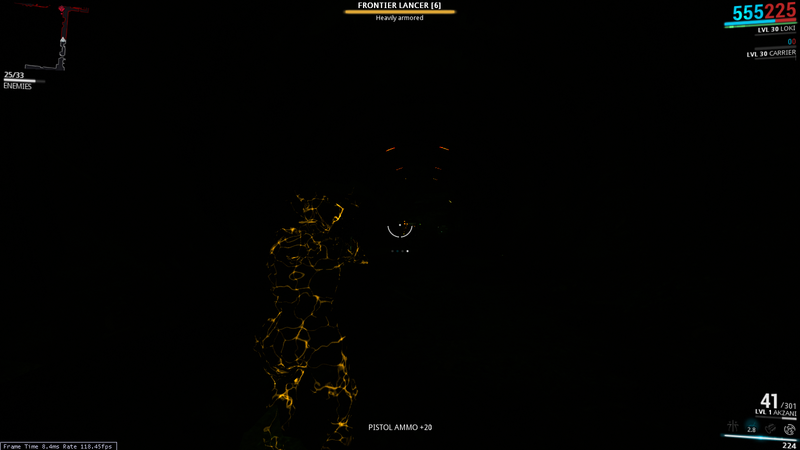 In the rescue mission, where you have to find Darvo, the titlecard on the bottom left -- that says the name of the mission, the level and all that other information -- is too small and cuts off the text. It's something along the lines of "Rescue Imprison..." and i cuts off there.